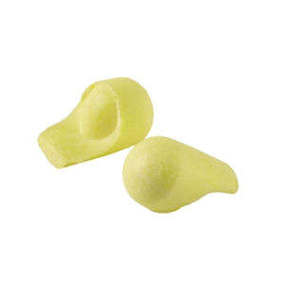 Also known as Otifleks and Bilsom 303, here you have supersoft earplugs designed to provide optimal noise reduction when sleeping. 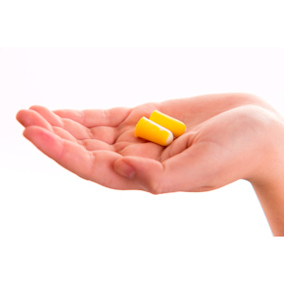 The earplugs expand gently in the ear canal, reducing the likelihood of them working their way back out again. 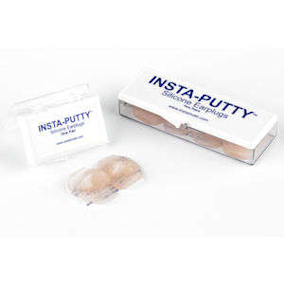 The low pressure polyurethane foam creates a more comfortable seal, so the plugs stay in place more comfortably for longer. 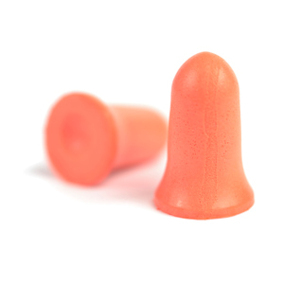 The earplugs are finished with a smooth, soil-resistant skin which prevents dirt build-up and promotes proper hygiene. 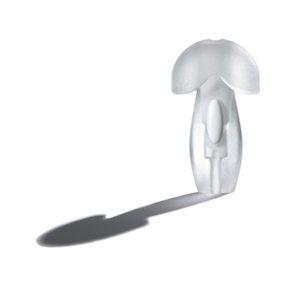 The tapered bullet-shape design means they're easier to roll down and insert and they adapt more evenly to the shape of the ear canal once they're in place. Tested and certified to European standards. Noise reduction: approx 33dB. Two sizes: small and large. Small suitable for women and anyone with small ear canals.